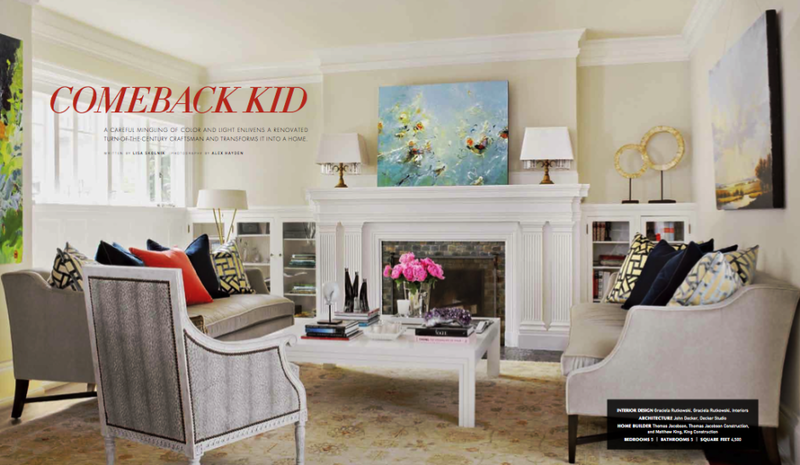 One of Graciela’s latest homes graces the cover of LUXE Magazine this month! Don’t forget to pick up this month’s issue of LUXE Magazine! Posted on April 15, 2013 by graciela in Featured, GR Home, Interior Design, Press. Bookmark the permalink.